The list goes on and on and all of these statements have one thing in common – FEAR! They are excuses to ignore the amazing impact that regular blogging can have on your business – and also on you. Now, I’ve already written about why your business needs a blog and given you 50 awesome blog ideas so the problem isn’t the WHY or even the WHAT, but the HOW. Oh, and this isn’t a guide to which blogging platform to use. 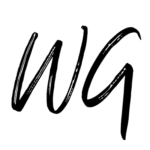 There are so many of them out there – from WordPress to eBlogger to Medium or even one that’s included with your template website. Here’s a great list of the Top 10 platforms for 2018 if you need help choosing. 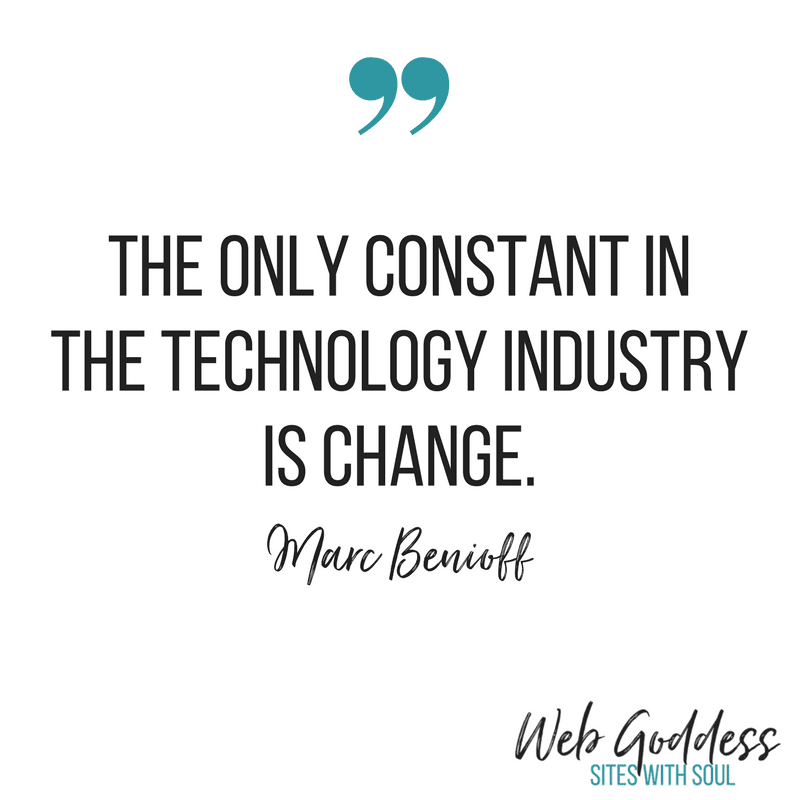 Once you’re all set up on the tech side, then read the practical soft-skills guide below to getting over that initial paralysis and putting your words out there into the digi-verse! 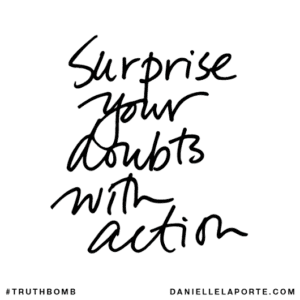 I’m not being flippant here – this is simply a reminder that you can do this! Take a deep breath and remember that you have just as much right to share your opinion as anyone else. In fact, you may just be the voice that the world is waiting for. Unless you start, you’ll never know! Once you’ve overcome this initial obstacle the rest of the process actually becomes much easier. I take a notebook with me everywhere I go and jot down interesting thoughts, conversations and questions all the time. You could use your phone or tablet too if you prefer. You’ll be surprised just how many thoughts you have during the day that can be transformed into blog posts with very little work. Inspiration usually hits when you’re not at your desk so don’t sit there waiting for it. Make time to write a blog post based on your notes. Start with one post and build from there. Don’t concern yourself too much with how many words you’ve written as it can put you off if you think you’ve got too few. Those articles telling you that the ‘ideal’ blog post contains 1,200 words are not helpful here. Any length is better than none and sometimes a quick short post can say it all. Like this post by my friend Liz Abram. It’s under 200 words but wonderfully written and gained good traction for her on social media. Every blog post needs editing. Writing everything in one long paragraph isn’t going to inspire readers to stick around. Think of breaking your post down into sections using sub-headings (like I’m doing here). Short digestible chunks are what you’re aiming for. Use the built-in Heading styles in your builder to differentiate between levels and use bullet points or numbering if appropriate. Linking to other posts you’ve written and to external websites helps boost the SEO performance of your blog post. It also helps show your readers that you have researched your topic and can point them in the right direction if you’re not covering something they should also know. 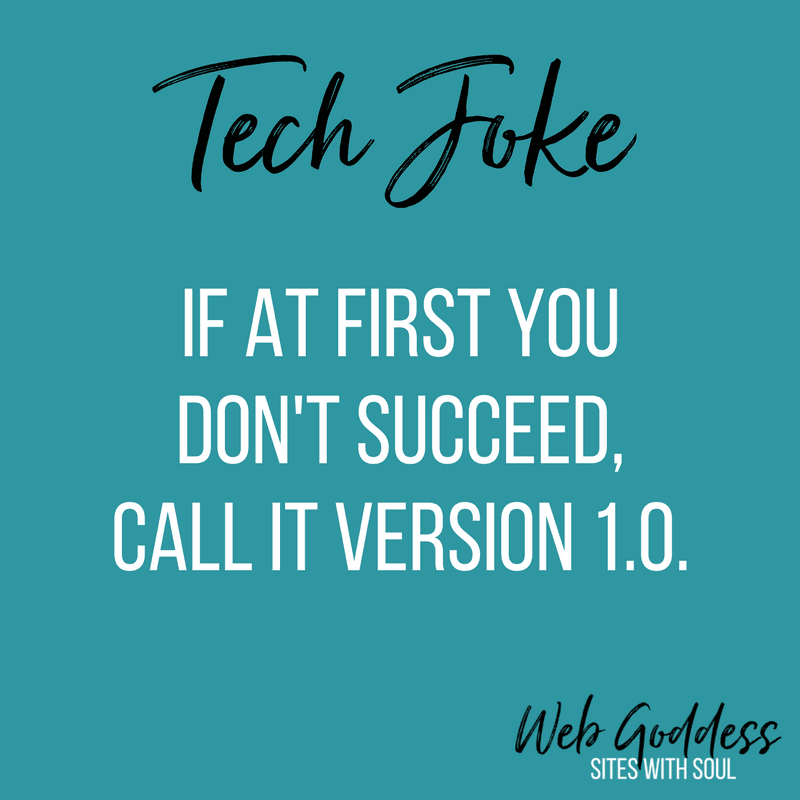 At least one internal link (your site) and one external link (another site) is a good start. Images break up your text and bring more interest to your post – as long as they are relevant. I recommend using your own images where possible but if you use the work of others always credit the original source either in a caption or by linking to the original source. I use Canva to create my own images (like this one) and recommend Pixabay for royalty-free images if you really need to go there. I know people who have hundreds of draft posts ready to go but don’t have the courage to press ‘Publish’. Remember that your writing will improve and change over time. You are writing from your current perspective so be brave and let the world see it. It’s actually good to look back at earlier posts and see just how much your style has changed over the months and years. Let people know it’s there. Share your blog post on social media. The image you use for your post will be really important here as this will encourage people to find out more and actually click through to the post. If your post contains evergreen content (content that doesn’t go out of date) make sure you share it more than once. Add it to your social media calendar to share again in the future. There is no use writing new content daily when you will be building a library of content to repost. So, that’s it! My step-by-step guide to taking that first step to having a blog. Consistency really is key so I encourage you to set yourself a goal of regular writing – be that once a month or once a day – and try to stick with it. 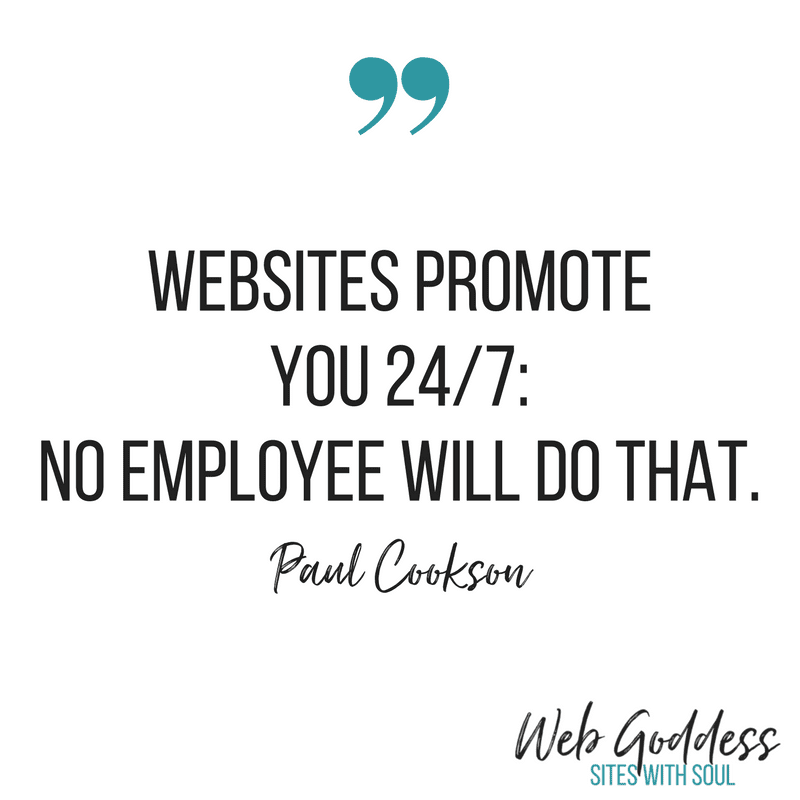 Building a website that reflects how you want your business to be seen is really important. If you build your site yourself you can often find that you become ‘website blind’. You only see what you want to see. You know where things are and assume your customers will too. You’ve followed my advice and taken a fresh look at your website. 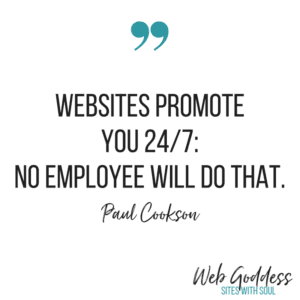 But often this isn’t the case and you lose customers because your site isn’t as clear as you think it is. 1. What was your first impression when you entered the website? You have a measly 50 milliseconds to impress new visitors to your website. That’s how long it takes them to decide whether to stick around or not. Seriously! So if your site doesn’t catch their eye immediately or takes too long to load they’re gone… Make sure your ‘Call to Action’ is clear and they know exactly what you do on your site within a few seconds. 2. Does the website match my offline business? Branding is everything. If your website looks clunky but you are selling high-end goods and services no-one is going to buy them. If you’re trying to attract professional clients but your website looks like a child has designed it (god forbid it includes Comic Sans) then you’ll lose the sale. 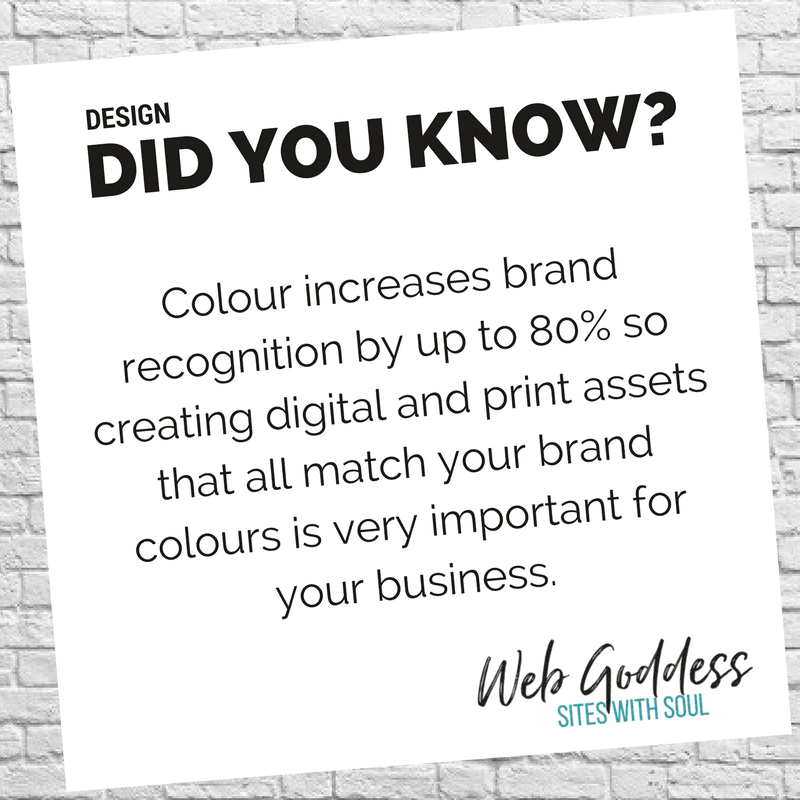 Is your branding consistent across all of your assets – digital and printed – and does it match who YOU are? 3. Is there any important information missing? Just because you know what you do and how to find you doesn’t mean you’ve made it clear on your website. Believe it or not, 51% of people think “thorough contact information” is the most important element missing from many company websites. And that includes you! 4. What one thing could I add to make the site better? We often miss a key piece of information that users are looking for. Perhaps it’s an image or a link but you don’t see it because you’ve gone into website meltdown. This is a broad question but you’ll be amazed what gems your friends can suggest. 5. Is my pricing clear? Now, this topic is one that I have many discussions about. I truly believe that you should put some pricing on your website – even if it’s ballpark figures. You don’t want to waste your time explaining your pricing to customers when they contact you. If they know up front then they can make a decision whether to call or not. No pricing = too expensive in many people’s opinions. I just don’t have time for that. 6. What do you like most/least about my website? Do more of whatever your advisor says they like about your site. Perhaps it’s great blog content or awesome graphics. This questions should be an easy one to expand on. 7. Could you find all of the information you needed? If you do more than one thing you could ask your adviser to complete a simple task – such as booking an event or buying a product (you can always refund this later or run it in ‘test’ mode on some platforms). Feedback from a real consumer will help you greatly as you design how your site works. You could also ask them how long it takes to find a specific item that you think is your biggest seller. This can be really telling when it’s hidden away on your site! 8. Does my site look good on all devices? As of February 2017, mobile devices excluding tablets accounted for 49.73 percent of web page views worldwide. Get your adviser to check out how your site looks and functions on a desktop, phone and tablet to make sure you’re not missing out on a huge chunk of business. Upgrading to a mobile responsive site may seem like a big investment, but it will pay for itself quickly if you’re missing out on half of all users! 9. What should I write more about? Blogging is a great way of keeping both current and prospective clients interested in what you have to say. It also shows that you know what you’re talking about in your own industry. Are you making the most of your own knowledge? Perhaps this is something to devote more time to? 10. Is my website easy to navigate? 38% of users will leave a website if they can’t find what they are looking for easily or the layout is unattractive. Having to click through page after page to find what you are looking for is tedious. 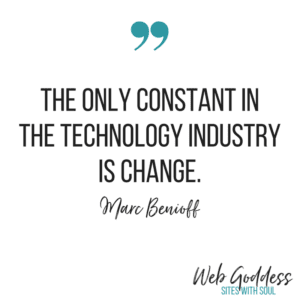 And with more and more users accessing the web from their phones, making navigation easy is paramount. You could ask your adviser to check the navigation on different devices to make sure all are working well. So, there it is. 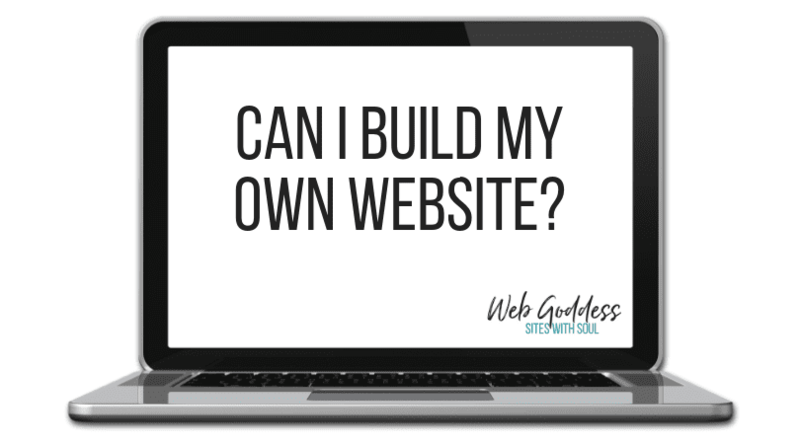 My quick list of questions to ask to really get your website working for your business. 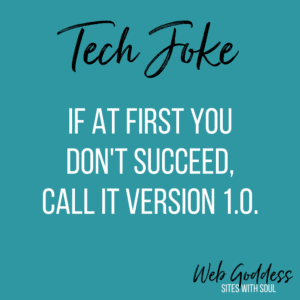 Let me know how you get on and if you need any help bringing your site up to scratch, you know where I am.